Nurture your neck! Neck Effects offers knitters of every skill level a creative collection of 30 fresh, fashion-forward neckwear designs featuring Cascade Yarns® Heritage line of luxurious, easy-care superwash merino blends. From cozy cables to delicate lace to stunning Fair Isle, knitters will find projects that are destined to become modern classics—and that will make great gifts for anyone with a love of knits and a sense of style! Cascade Yarns® Heritage is a sturdy blend of 75% superwash merino and 25% nylon. 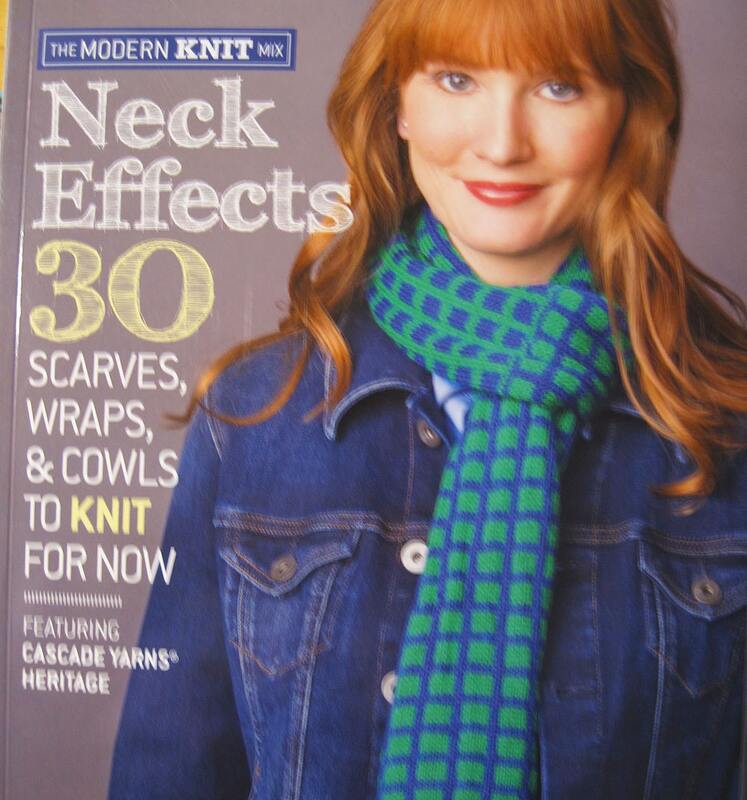 It's perfect for all sorts of knitwear including the lovely neckwear items featured in Neck Effects. Cascade Yarns® Heritage is soft and easy to care for. The beautiful colors are perfect for almost any pattern.